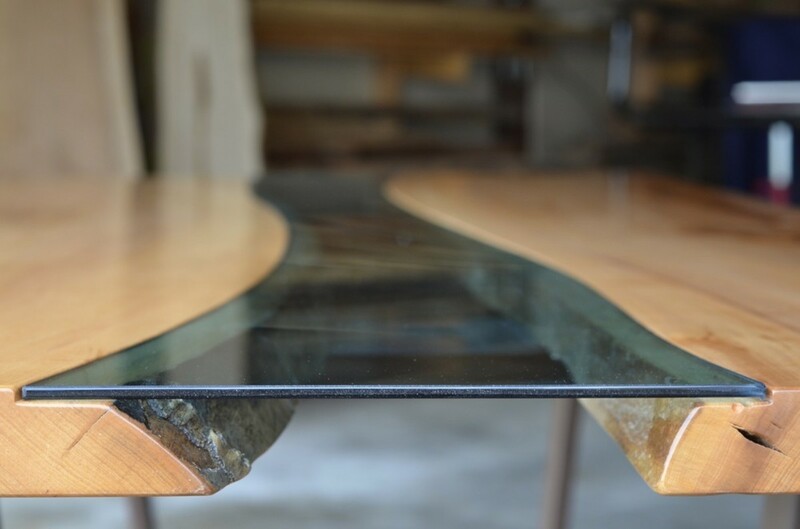 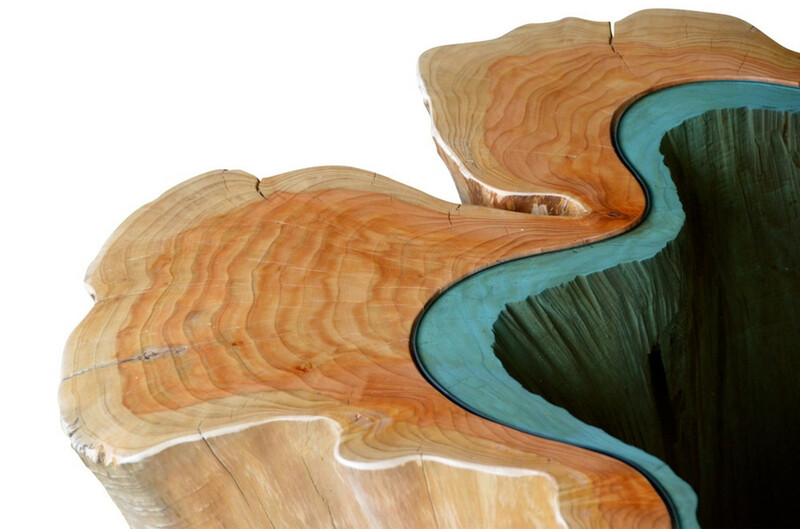 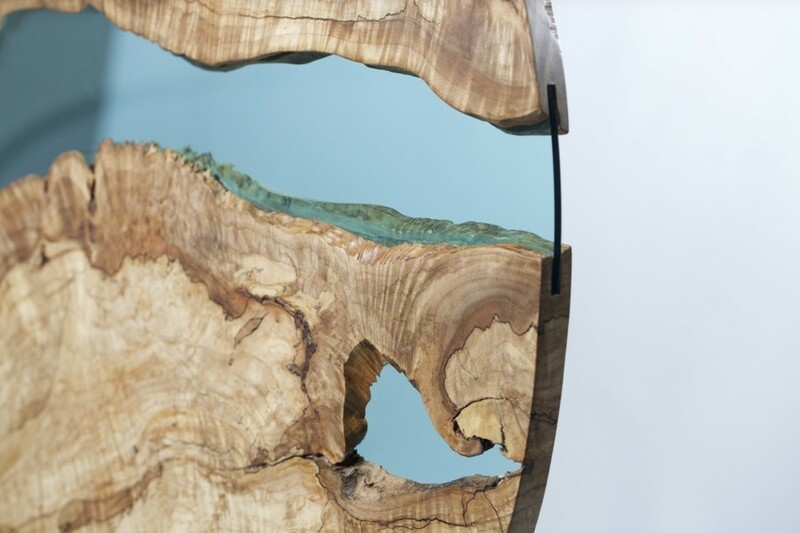 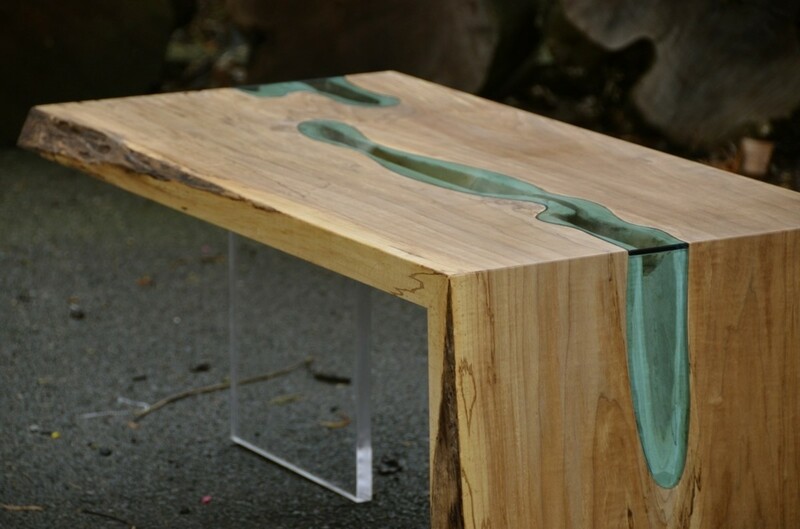 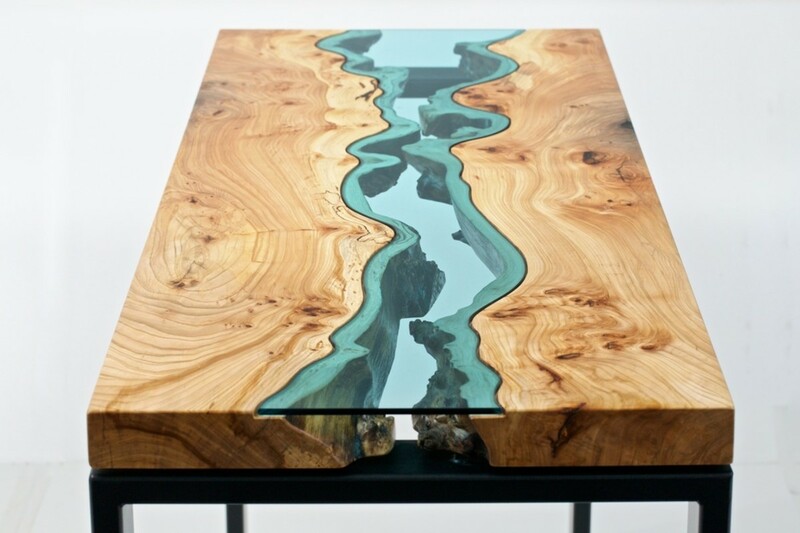 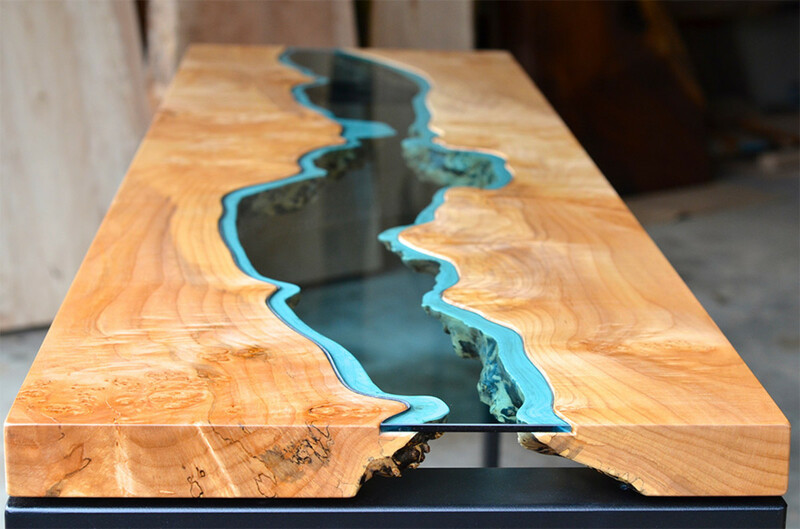 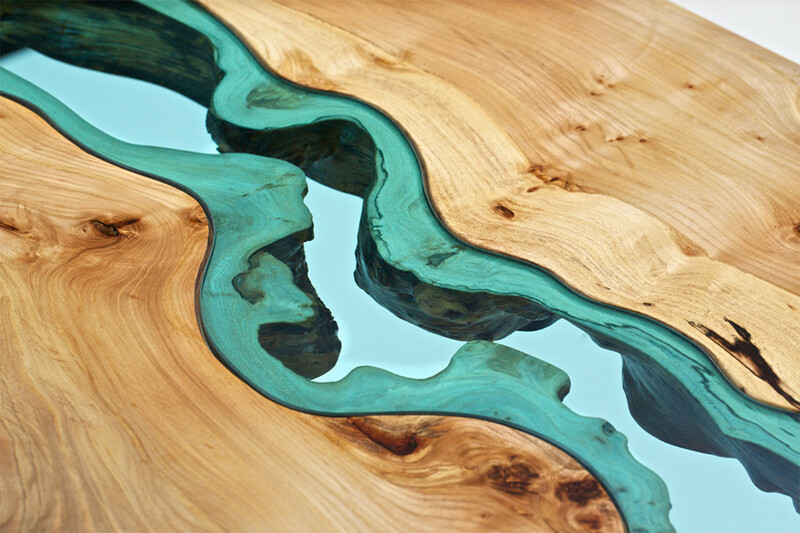 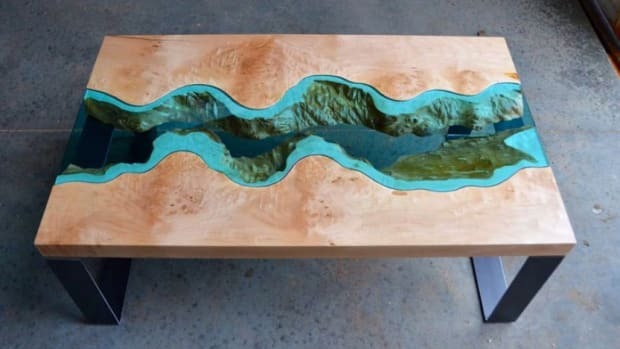 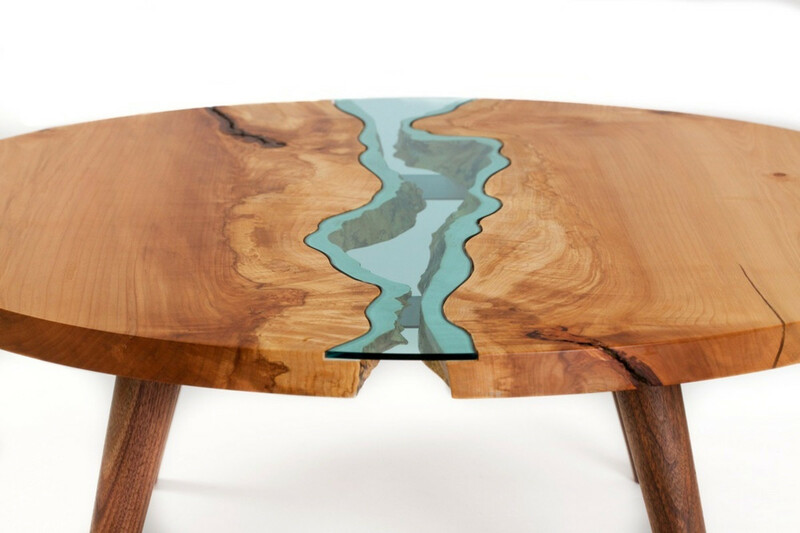 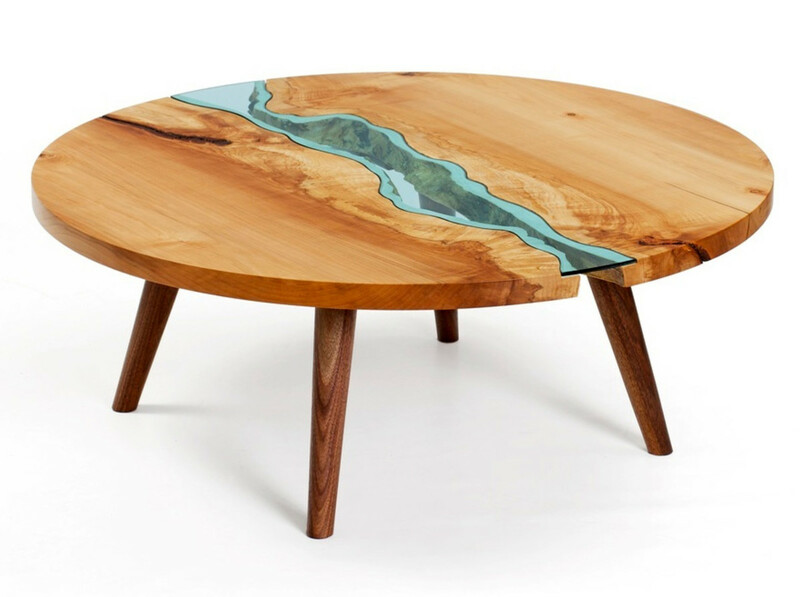 Really loving these gorgeous tables designed by Greg Klassen that embed shapes that look like glass rivers and lakes into the middle of it. 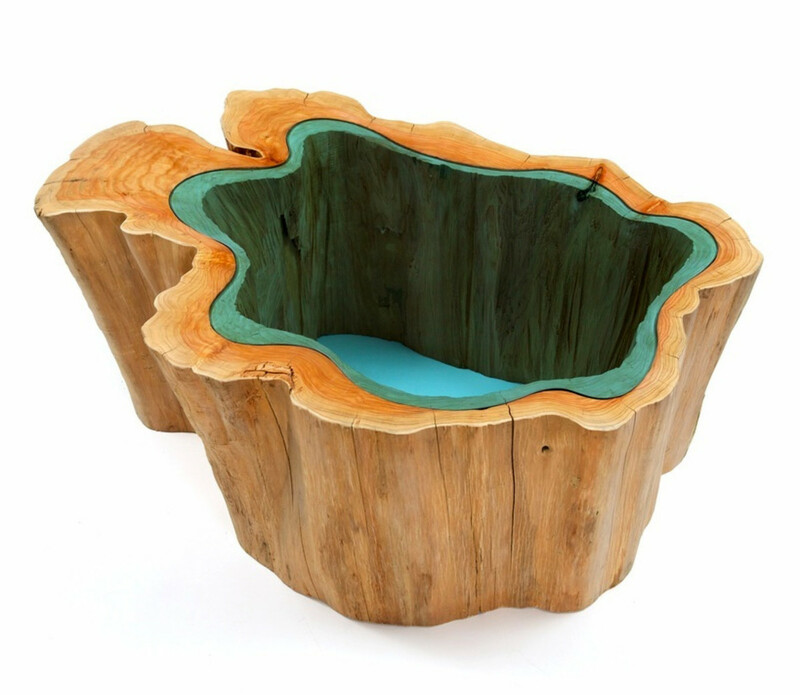 A unique spin on the classic coffee or side table, and something that would look truly special in any home. 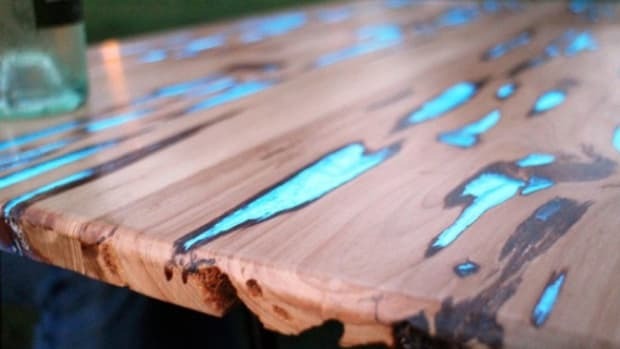 Available for purchase here, but fair warning, they're a bit on the pricey side.